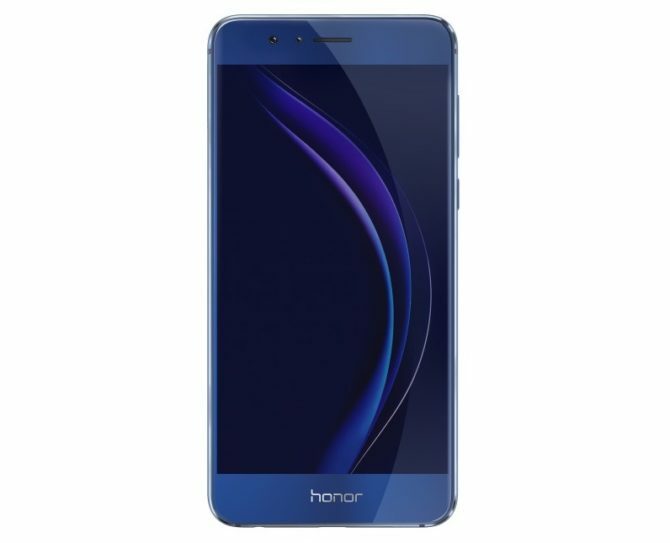 Huawei has Rolled Out a New firmware Update version B120 for its Honor 8 smartphone in the European region. •This firmware is only intended for the European Honor 8 variants that run a C432 based firmware. Download B120 Marshmallow 6.0 Zip package and extract it on your computer. Take a full backup of all your important data and apps using Huawei Backup app. Unplug the USB cable and turn your device off. Now hold Vol down + Vol up + Power for a few seconds to start the upgrade. B120 Firmware on your phone! Go to Settings > About phone to verify.